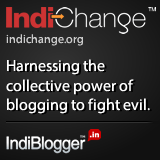 MUMBAI – MAHARASHTRA – INDIA FEBRUARY 13 , 2012 12.15 P.M.
Last few days were really fluid in the neighbourhood of India . Tibet is burning and self – immolations continue unabated . World community is watching silently . I posted a blog about Tibet and was watching and reading about Tibet and was trying to get more information about the land of HH Dalai Lama . Suddenly Maldives was in the news and that too for all the wrong reasons . Democratically elected president was removed in bloodless coup and world is again watching with stoic silence . First news flash informed us that a group of policemen have revolted and have taken control of some government installations and TV station . Then came news of the resignation of The President of Maldives , Mohamed Nasheed . 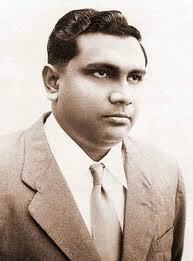 The then Vice President Dr. Mohamed Waheed took charge immediately and thus became the new President of Maldives . Later on it became apparent that it was a well orchestrated PR exercise of the coup leaders that some policemen revolted and to quell the unrest and to avoid the bloodshed President of Maldives has resigned . Everything , in the beginning , looked innocuous and democratic . But news started filtering after few days . Things were not as simple as they looked or made out to look . It was a pre – meditated and pre – planned coup . President Mohamed Nasheed was trying to root out corruption and obviously some of the beneficiaries were aggrieved and agitated . Moreover President Nasheed was considered a liberal and was close to India . So the hard-liners and some loony-fringes of the island country were not too happy with him . And so they conspired , staged a coup and deposed the president . It was not a police revolt as it was made out in the beginning for the world community . It is the work of fundamentalists and some jehadi hard-liners . It is also alleged that former President Maumoon Abdul Gayoom is the architect of the coup , a charge , he vehemently denies . It would be pertinent to re-visit some of the incidents preceding the coup . On January 12 , 2012 President Nasheed removed and got arrested Abdulla Mohamed , the Chief Justice of the Maldives Criminal Court on the charges that he was protecting the corrupt officers of President Gayoom’s regime . It was also alleged that the Chief Justice was blocking human rights cases of the Gayoom supporters . After arrest of the Chief Justice Abdulla Mohamed , opposition started agitation for President Nasheed’s resignation . Soon President Nasheed’s supporters were also on the streets and situation became grim and volatile . President Nasheed ordered police and military to control and quell the anti – government protests . Instead of following his order , some section of the police and military disobeyed orders of the President and joined the opposition instead . According to me it is dereliction of duty on part of rebellious policemen and army soldiers . You are not supposed and permitted to disobey the orders of the head of the government of the day . Rebellious soldiers took control of National TV station and called for President’s resignation . Soldiers took President Mohamed Nasheed under custody and gave him the choice of stepping down or to face consequences . President of the day Mohamed Nasheed rsigned and went home . Vice President Mohamed Waheed was immediately sworn in and thus became the new and 5th President of Maldives . And thus the first elected President of Maldives was forcefully removed and the world remains a mute spectator as they are in the case of Tibet . It is also alleged that he was removed at the gun point and was beaten blue and black . Enchantingly beautiful , Maldives consists of approximately 1190 coral islands , which are grouped in a double chain of 26 atolls . Maldives is the lowest country in the world and the smallest in Asia in both population and land area . Maldives was a British protectorate from 1887 to 1965 . On July 26 , 1965 Maldives became independent and remained a Sultanate under King Mohamed Fareed Didi [ 1965 – 1968 ] , who became 1st president . In 1968 monarchy was replaced by a republic and Ibrahim Nasir Rannabandeyri Kilegefan [ 1968 – 1978 ] became the 2nd president . This period is known as Second Republic of Maldives . 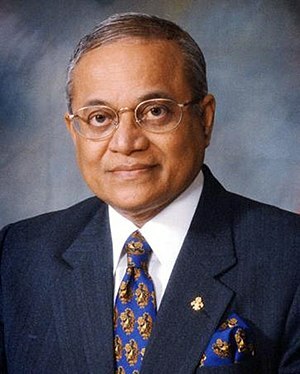 After Ibrahim Nasir , Maumoon Abdul Gayoom of Dhivehi Rayyithunge Party became the 3rd president of 2nd republic in 1978 and remained President till 2008 . 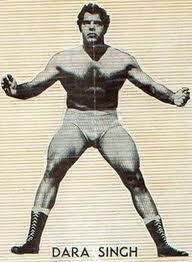 During his 30 year tenure , there were several attempts to topple him . In 1988 , Indian soldiers were airlifted into Male , the capital of Maldives , to save President Gayoom and restore order and normalcy . The operation was named ” Operation Cactus ” . In 2008 a new constitution was approved and first direct presidential election occurred . Mohamed Nasheed of Maldivian Democratic Party won the election and became president . Mohamed Waheed of Gaumee Ittihaad Party became Vice President . Maumoon Abdul Gayoom’s departure was greeted with much fanfare . Following board is the ample proof of the widespread jubilation . Apart from being the 1st democratically elected president of Maldives and being the 4th president of the 2nd republic , Mohamed Nasheed has several other distinctions to his credit . He is a fighter for democracy . He was imprisoned for writing an article in a political magazine . That is why he was made an Amnesty International Prisoner of Conscience in 1991 . He was arrested repeatedly in 1990 , 92 , 93 , 94 and 95 . 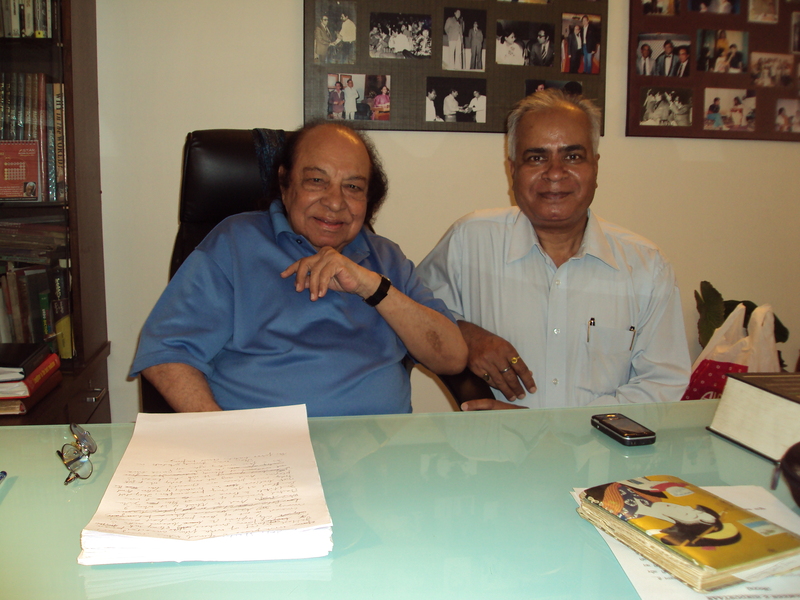 In 2000 , he was elected as a member of parliament . 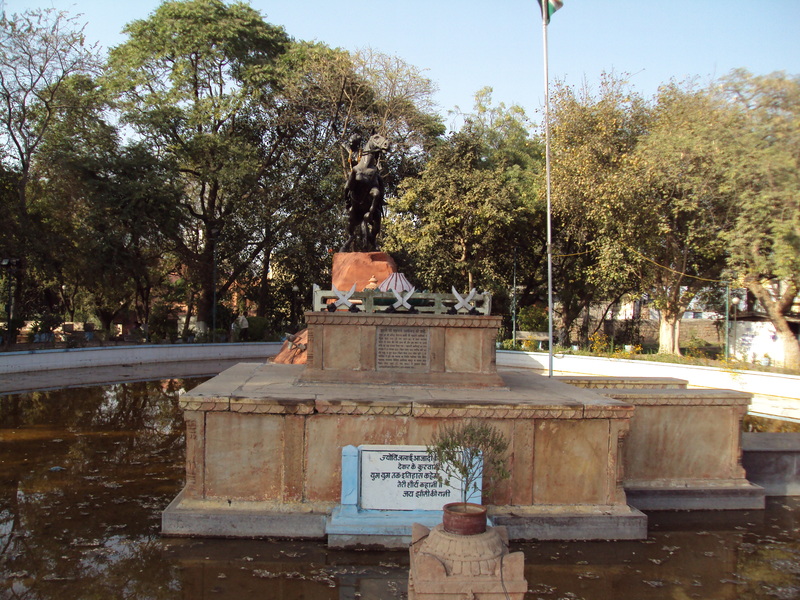 In 2001 , he was tried and sentenced for 2 and half years for theft of government property . In 2003 he formed Maldivian Democratic Party in exile in Sri Lanka and Britain . He was recognized a political refugee by Britain in 2004 . 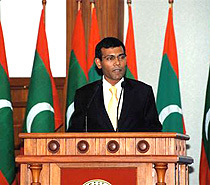 In 2005 Mohamed Nasheed returned to Maldives from self – imposed exile and was again arrested for terrorist activities . In 2008 he ran for presidential election and won . He is the 4th president of the 2nd republic and the 1st elected president of Maldives . 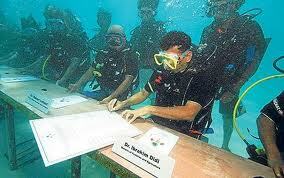 As a president he held one of his cabinet meeting underwater . It was first in the world . It is sad that he was deposed in a coup. 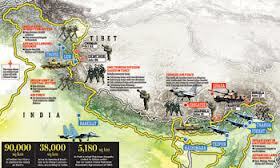 He sought India’s help but our government was not very responsive . Indian government launched ” Operation Cactus ” to save a despot and totalitarian like Maumoon Abdul Gayoom but failed to lauch similar operation to save a democratically elected president . I am sad . Maldives will not be same again without Mohamed Nasheed . There are reports of rampaging mob entering the museum and destroying Buddha statues . Ominous signs are there for everyone to see . 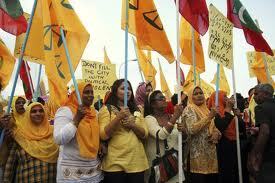 Supporters of Mohamed Nasheed are protesting . They are being attacked by police and army personnel . Biggest town of Maldives , Addu , which is also a stronghold of Mohamed Nasheed , is under virtual seize . House to house searches are going on and people are being arrested and tortured . World leaders should put pressure on the government for the inquiry , as demanded by Mohamed Nasheed . According to me he should be immediately reinstated . If it is not feasible then election should be immediately declared . Arrest and persecution of Nasheed supporters should be stopped immediately . And I would like to add that I am not casting aspersions of any kind on Mohamed Waheed , the then Vice President . 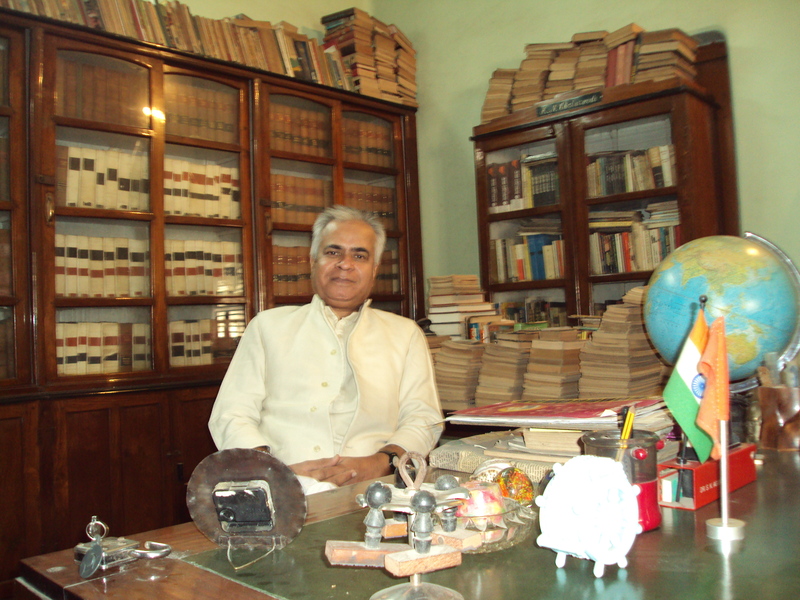 According to my personal view , Maldives come under the natural area of influence of India . And if the elected president of a friendly country seeks help , it is our duty to rush . Few days back similar coup was averted in Bangladesh . And now news comes of the coup in Maldives . Our neighbourhood is becoming restive and volatile by each passing day . Inimical forces are at work but we are complacent as usual . 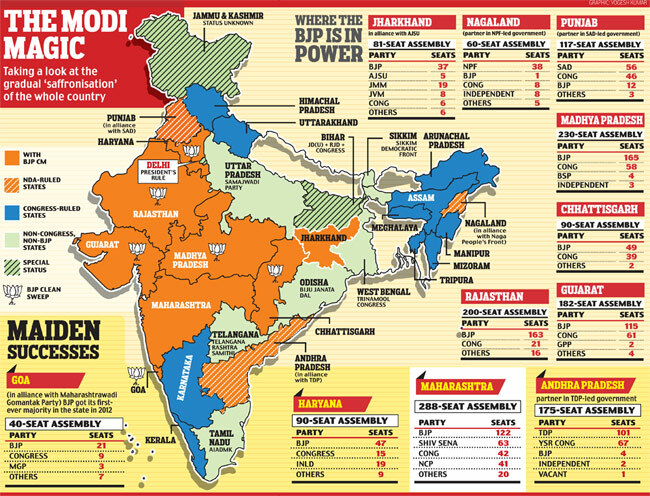 I feel ominous days are ahead for India . I am nobody but I denounce the coup in Maldives in strongest terms . I pray for the safety and well – being of Mohamed Nasheed and his supporters .